Why Do You Want me? | The world is better with you in it. We adopt our pets for different reasons. Our pets adopt us for one. We want to appease our nurturing instinct. We need a running partner, protector, burglar alarm, arm candy, companionship. I adopted my first dog because I needed a reason to get out of bed. My second dog kept my first dog company when I was at work. A gift from a friend, my third dog started off as a heart balm, to ease my pain of the loss of the first two dogs, but ended up as my teacher and friend. I then felt I needed a lap dog, a furry armful to snuggle with while watching TV. She was the perfect companion for my teacher, as he was losing his hearing and sight in his old age, and when he died my lapdog became my only canine companion, as she was happy having me all to herself. When she left me I adopted another lap dog, a chihuahua mix that gives me joy and lots of love, and she is also happy to have me all to herself. Actually, she has to share me with a Myer’s parrot, a bird who has bitten me, bullied me and demanded all of my attention. 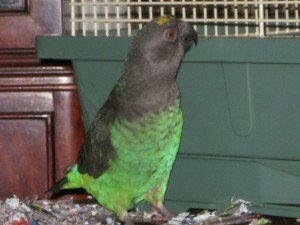 This parrot is my third bird, another adoption to fill a need. I love bird chatter; a happy bird in the house fills it with joy and magic. I’m addicted to bird magic, and will do anything to keep my bird happy. The two personalities keep me on my toes. We are a family. My house is full. We know why we bring our family members home, but how can we be sure they want to come home with us? Do they have their secret desires of having a hiking partner, needing a home to protect, or a reason to get up in the morning? Probably, probably not. I think the real reason they choose us, why we choose each other, is because of love. We need love, they need love, we all need love. I think we choose our pets at the same moment they choose us. They look at our hearts and say, “yes, you’re the one,” then make a connection with our souls to work out the details of their adoption. What comes after that is gravy on a great big pile of meatloaf with sprinkles on top. First we have to find our pets. Actually, first we get a call from the universe. You can go your whole life uninterested in having a cat, then one day you wake up and say, “I need a cat.” Ever wondered what started that spark? I think it’s our potential pet reaching out to us and asking us to come find them. And we’ll do everything we can to accommodate them. 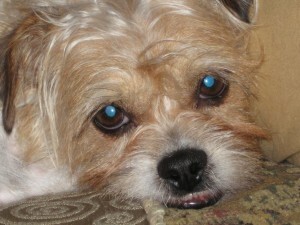 My first dog came from a shelter. I picked the shelter out of the yellow pages one day and came home with a cockapoo; it only took an hour. At the time I was in California, and I brought him with me to Virginia within the year. My second dog came from an ad for puppies for sale. I saw the ad in the paper, thought, why not, visited the family and came home with a puppy that day. My third dog was completely unexpected, a gift from a friend who had a mating pair of Scottish terriers. My fourth, Jolene, was the hardest to find. Up until her it was easy – all I had to do was open my arms and my pets were there. Jolene came from North Carolina through a stream of foster parents. 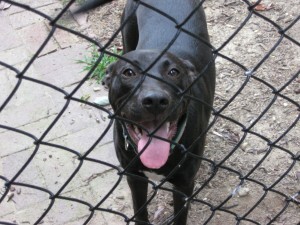 I had already visited several rescues and shelters; I spent weeks searching for my perfect dog, and had almost given up. Jolene’s soul kept calling, though, and I was finally able to take her home after a visit to a pet adoption event an hour away from home. 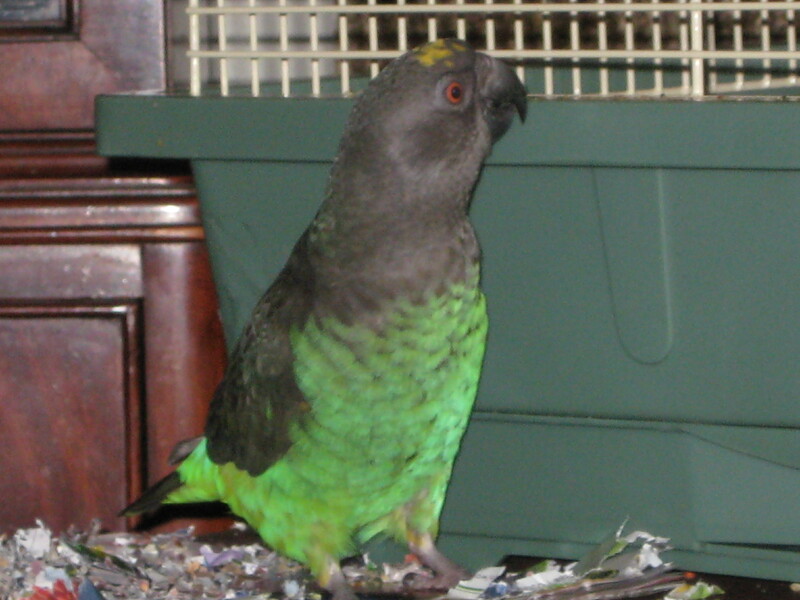 It was the same with the birds: one was a gift from my boss, the second was an adoption advertised on Yahoo and I only had to drive into the next town the day after the ad was posted to pick him up. My present bird was the hardest to find. I researched all of the kinds of adoptable birds in the area and was finally compelled to drive 6 hours into Pennsylvania to pick her up. I’m committed to her for the next 25 years, and she knows it. I have a friend who adopted his dog before he even met her. 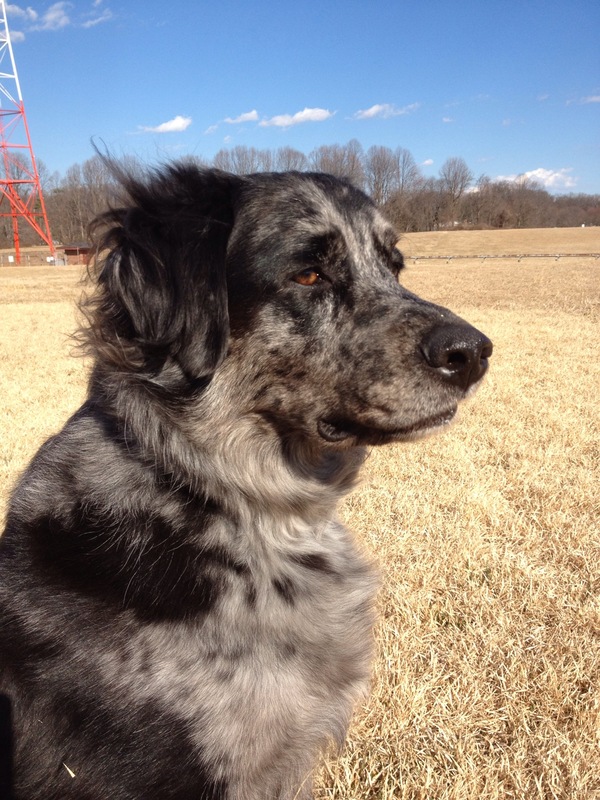 Sadie was in Kentucky, my friend was in Maryland, and a rescue volunteer was going to Kentucky to pick up a foster dog, so he offered to bring Sadie back with him. They all came together in Annapolis and it was love at first sight; Sadie knew where she had to be and now my friend takes her everywhere with him. 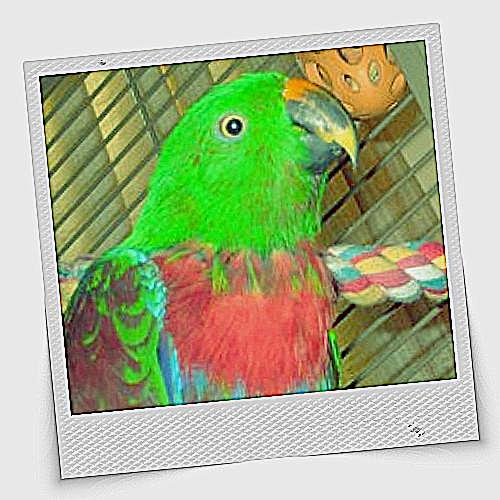 I have a neighbor who adopted an Eclectus parrot from a woman who rescues birds. Always a dog lover, it never occurred to him he’d ever be a parrot parent. Now Maggie happily keeps him company while on the road to New Jersey and back as they visit his family. Everybody loves her. My newlywed neighbors who live across the street adopted two dogs after they moved in; each puppy died young from different heart ailments. To avoid any more heartache, the couple adopted a cat, and a month later fell in love with another puppy. To me this means that there were two souls looking for their home with the newlyweds, and one way or another they were going to get there. The love siren was strong. The stories are endless; I’m sure you have one of your own. I bet, if you think about it, you’ll find that whatever reason you had in the beginning to adopt a pet has evolved into something more meaningful. I bet that you’ll see that your pet has better ideas. It wasn’t just your decision – they had a say in it, too. We need them for many reasons; they need us for one. Love is calling, and we are answering the call. And for those looking for arm candy: you better look a little deeper into your pet’s eyes. They are there because they want you. There’s no other reason than love. This entry was posted in Valorie's Pearls. Bookmark the permalink.